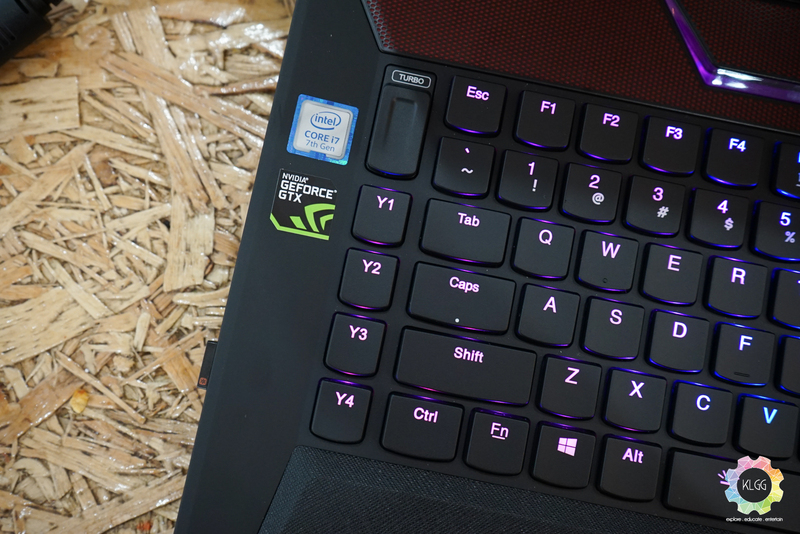 The reason why people like me have never fancied owning a gaming laptop, despite reviewing a lot of them, is that most of them aren’t too suitable for our line of work. 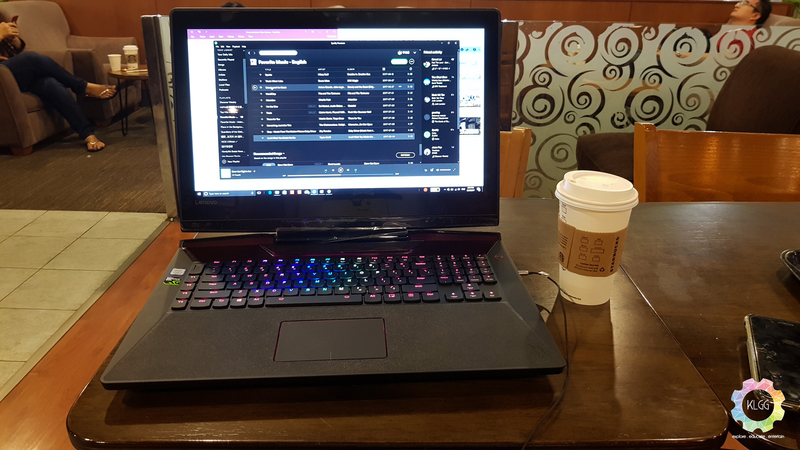 To get the job done, not only we require a laptop that is portable, it needs to have a great keyboard, at least 3-4 hours of battery life on a single charge, and most importantly, it needs to be fast enough to get some processing work done on the go, in my case – video editing. 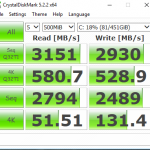 Two weeks back, I received the Lenovo Legion Y920 and was tasked to review if it can ever become my portable workhorse. Sure enough, I put away all my lightweight laptops and set eyes on this huge and heavy gaming laptop, and I’m sure going to miss it when I return it. 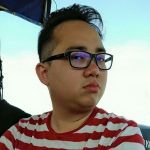 Connectivity: 4 x USB 3.0, 1 x USB-C 3.1 with Thunderbolt 3, 1 x Killer Gigabit Ethernet, 1 x DisplayPort 1.2, 1 x HDMI 2.0, 1 x 3.5mm Microphone, 1 x 3.5mm Audio Out, 1 x 4-in-1 Card Reader, Killer 1535 802.11ac Wireless. 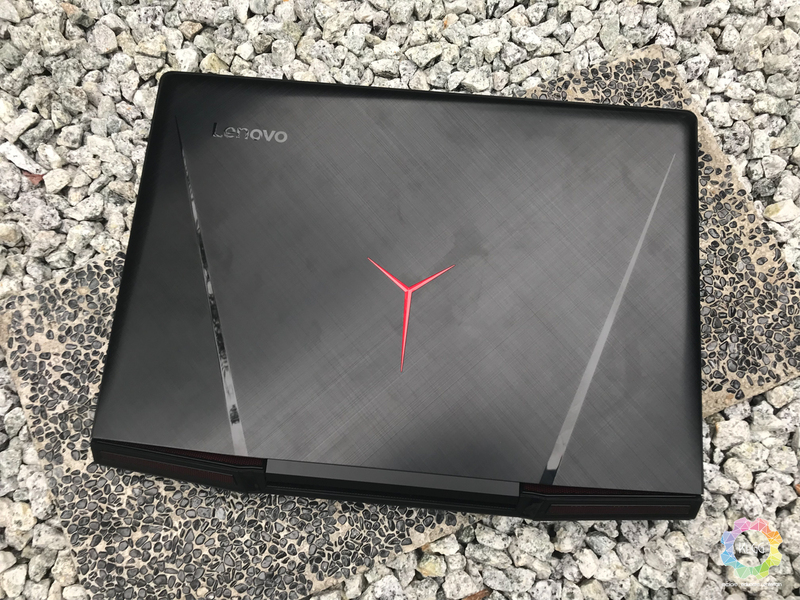 Like the Lenovo Legion Y520 we have reviewed back then, the Lenovo Legion Y920 has a very similar design language, although it is a lot thicker and bigger, it has a very solid built that I find it to be on par with other high-end gaming laptops. 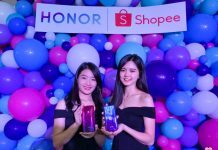 On the top, you’ll find a very nice textured design and the signature Y-series branding that lights up when it is turned on, the cooling vents are also styled like a sports car exhaust pipe, giving it an obvious identity as a gaming laptop. 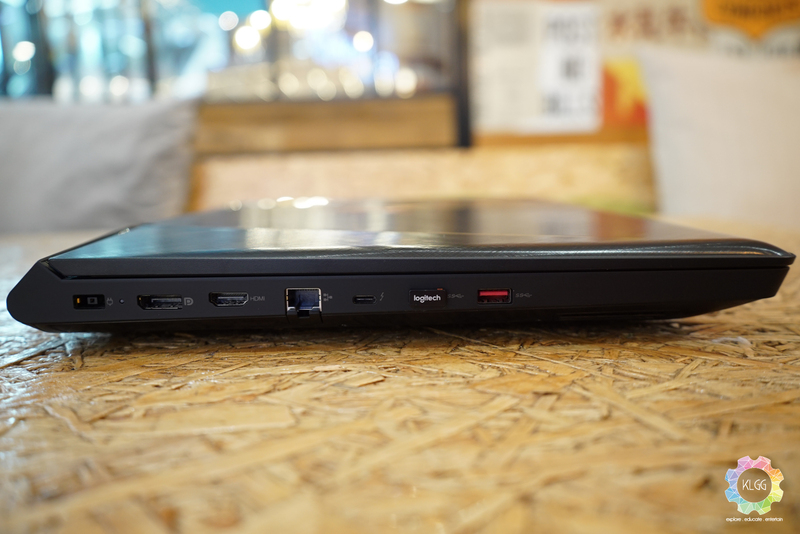 One of the issues I have encountered in many gaming laptops is how the ports are being placed, not only the laptop has an ample amount of ports, they are also well-spaced which gives ample room for thick cables or USB devices. We have four USB 3.0 ports, a USB 3.1 Type-C port with Thunderbolt 3, a full sized HDMI 2.0 port and DisplayPort, two audio jacks for headphones and microphone input, and a Killer Gigabit Ethernet port. What’s impressive here is that Lenovo has managed to fit in a low-profile mechanical keyboard and a rubberized palm rest area which I haven’t seen on laptops for a while, which I find it to have pretty decent ergonomics. Speaking of the keyboard, it does require some time getting used to if you have been typing on a standard mechanical keyboard, Lenovo told me that the keycaps and switches are designed in-house, and for this, I must commend on that as it offers great key travel distance and a less clicky sound as you type on the keyboard. 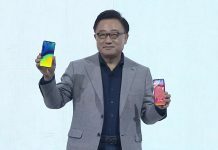 The keyboard layout is a good one, though I would prefer the volume and brightness control keys to be on the F1-F4 keys instead of the numpad, Lenovo has made some useful shortcuts on the numpad, such as muting the laptop’s microphone, launching the Lenovo Nerve Center software, and dedicated math function keys. 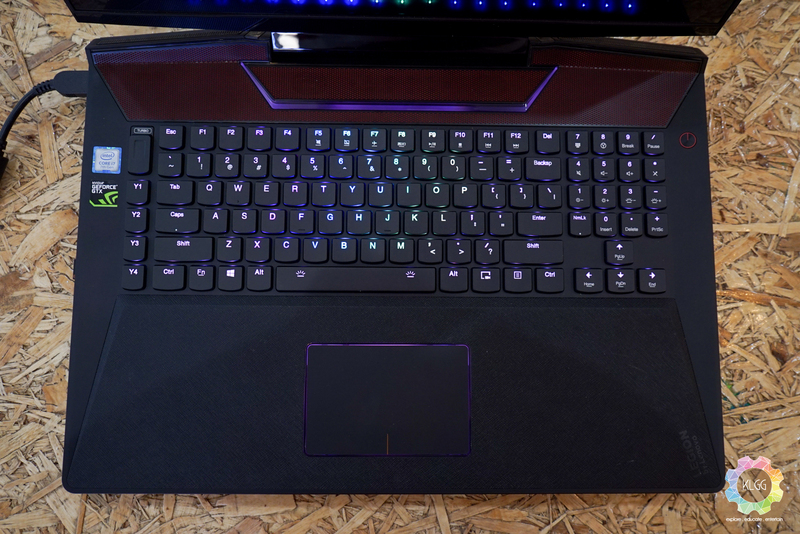 The directional keys have the similarly size keycaps as the rest, and there’s a dedicated ‘Screen Record’ button that lets you record any action on your screen at 1080p up to 50 frames per second. Since this is a rather huge laptop, Lenovo made a lot of sense by including a decent sized trackpad that is well distanced away from the keyboard, this effectively eliminates any accidental touches as you type on the keyboard while resting your palm comfortably. 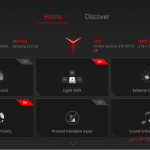 Lenovo uses Synaptics drivers for the trackpad, which is one of my favourite when it comes to tracking precision and sensitivity, I have been very satisfied with the performance and there’s no need to connect a mouse if I am merely using it for work and web browsing. Additionally, there’s four customizable macro keys on the left and the Turbo switch above it will automatically overclock the machine’s CPU and GPU once activated. 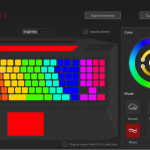 Every key’s RGB lighting can be configured through the Lenovo Nerve Center software, which gives it an advantage over some gaming laptops as their RGB lighting system is only zone configurable. The laptop uses an IPS panel and supports a 75Hz refresh rate with NVIDIA G-Sync, which eliminates tearing when gaming at high frame rates. Despite having a gloss surface, Lenovo has applied an anti-glare coating on it which tends to reduce annoying reflections, and I’m very impressed with how I was able to view things properly in brightly-lit environments. If you are going to purchase this laptop for creative work, the display covers 119 percent of the sRGB color space and has a Delta-E score of <0.3, hence it should provide some decent level of accuracy for some casual creative work. 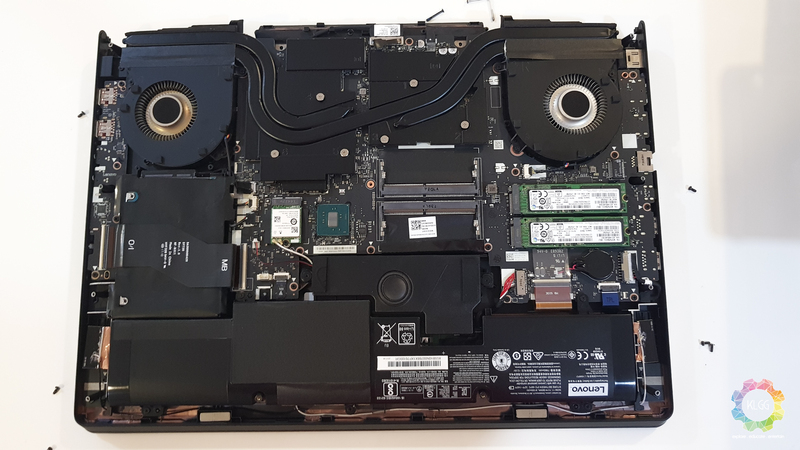 Accessing the laptop’s internals is straightforward by simply removing all the screws at the base, from here we can see that the laptop has two more DDR4 RAM slots for upgrading to 64GB of memory, the PCI-e solid state drives can also be easily upgraded by removing a single screw, and the 2TB hybrid hard drive can be replaced by carefully removing the ribbon cable that blocks it. The cooling solution is commonly seen on gaming laptops, with one single black coated heat-pipe linked with the two aluminium cooling fans for cooling the CPU and GPU, while the latter two has their own dedicated black coated heat-pipes connected to each of the cooling fan. I have no complaints about the laptop’s overall performance during my two-week review period, as I’m using it to write this entire review. My initially complain was transporting this 4.4kg behemoth around, and I have challenges finding a table that is large enough to fit the laptop with my cup of drink next to it, however I got used to having it in my backpack after a while, with things such as an external hard drive, an iPad Pro and a couple of cables, it merely feels like my usual traveling backpack, though I won’t entirely suggest that it is lightweight, I consider this to be manageable if you seriously need powerful computing on the go. In most cases, the laptop will stay plugged into a power source if I had the chance to spot one, but if you were to depend on battery to get some work done, I’ve found it to last a combined usage of up to 3-hours if I’m doing stuffs like e-mails and web browsing. All thanks to NVIDIA’s Battery Boost, I could do some casual gaming at 40 frames per second on GTA V and Tomb Raider on battery with up to 90 minutes of gameplay time, expect that time to go lesser if you are doing video rendering, as it uses both CPU and GPU power. 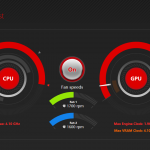 As a powerful gaming laptop, I appreciate the Turbo Mode to be automatically enabled by Lenovo’s Nerve Center whenever I launch a game, however with a 500MHz increase in CPU clock speed and 100MHz increase in GPU memory clock speed, I haven’t noticed much difference in gaming performance, you’d probably get a 5-8 frames per second increase, however the CPU gets really hot and I recorded a maximum temperature of 95-degree Celsius, though there isn’t any serious performance throttle and it doesn’t affect the palm area, I would advise putting the laptop on a table for that, and disable Turbo Mode if you don’t need that extra clock speed. 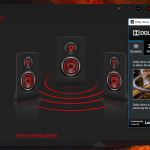 I’ve always find gaming laptops to not have a great sound system, despite many of them claiming that they have dedicated audio chips onboard and probably having speakers that are tuned by some popular companies. 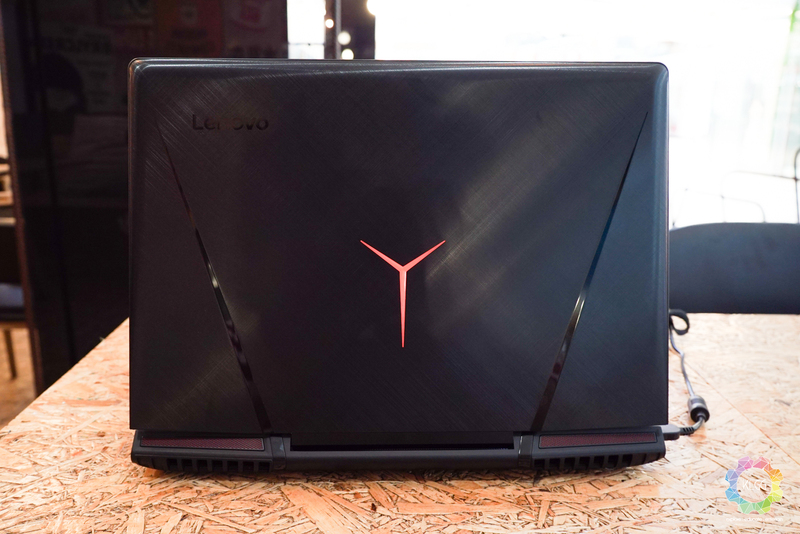 You won’t find any audio branding on the Lenovo Legion Y920, but it uses a pair of 2W JBL-tuned speakers and a 3W subwoofer, combined with Dolby Atmos sound enhancement, this speaker system produces loud and clean audio that you won’t find the need for an external speaker if you are gaming in your room. 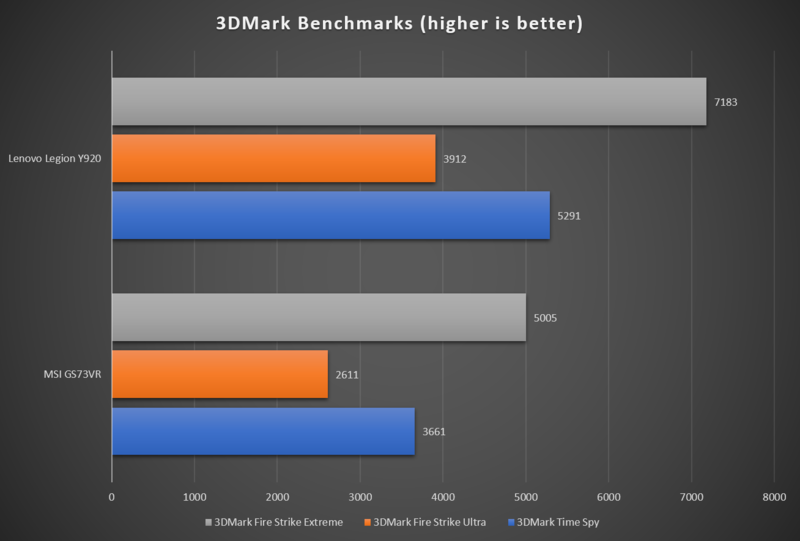 The Lenovo Legion Y920 scores decent in both 3DMark Time Spy and Fire Strike Extreme tests, while the score on Fire Strike Ultra isn’t surprising for a GTX 1070 GPU, you will still be able to play games in 4K with reduced graphics quality. 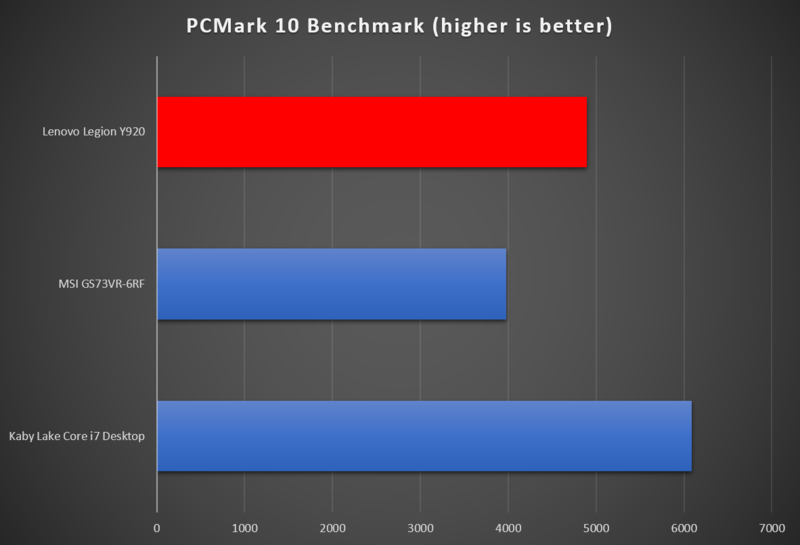 PCMark 10 is the latest benchmarking software from Futuremark that tests the system’s overall capability in multitasking, web browsing, image editing and more. 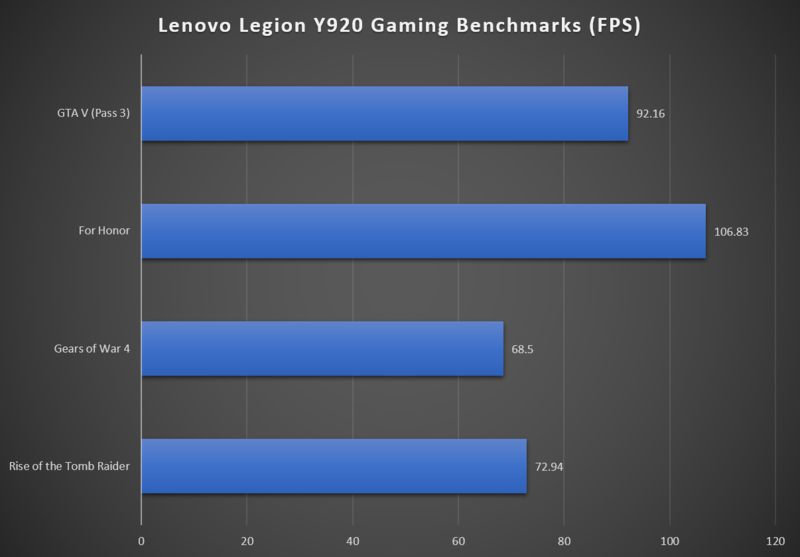 In this benchmark, the Lenovo Legion Y920 scored decently and matches the performance of a desktop PC. 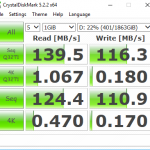 The Lenovo Legion Y920’s solid state drives perform extremely fast in both read and write transfer tests, and the use of a hybrid hard drive for the system’s secondary storage is very commendable, as this would improve load times in games and applications stored on the drive. 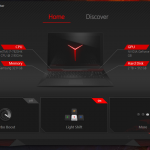 Lenovo's first attempt at making a flagship gaming laptop is an effort worth commending, it is one huge 17-inch gaming laptop I really won't mind using it for work on the go, as it offers great performance and features that you really can't find in other laptops for the price of RM12,999, things such as the mechanical keyboard, Core i7-7820HK processor, 32GB of RAM, the two PCI-e solid state drives and a G-Sync display will usually cost an additional RM3000 on competing laptops, which is why I won't consider it to be an expensive nor affordable gaming laptop. 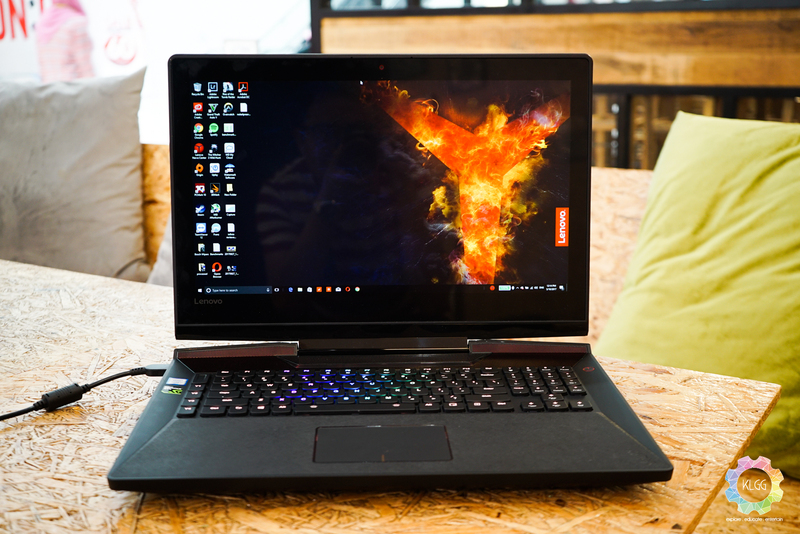 The Lenovo Legion Y920 is meant for those who really wants serious computing and gaming power on-the-go with a decent battery life, and if you can handle that weight, you should consider this purchase.